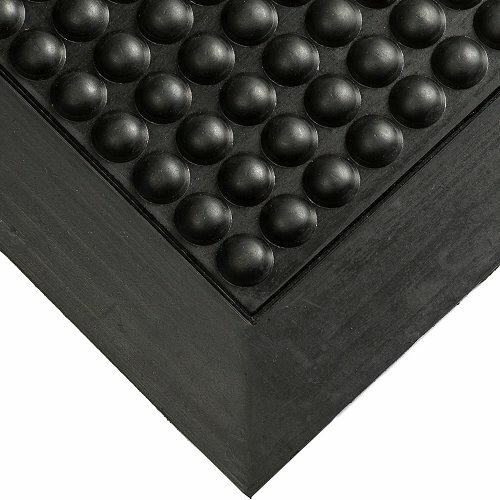 One of our best selling anti-fatigue mats, the OrtoStand has domes on top to make your feet move slightly all day without you even realising it is happening! 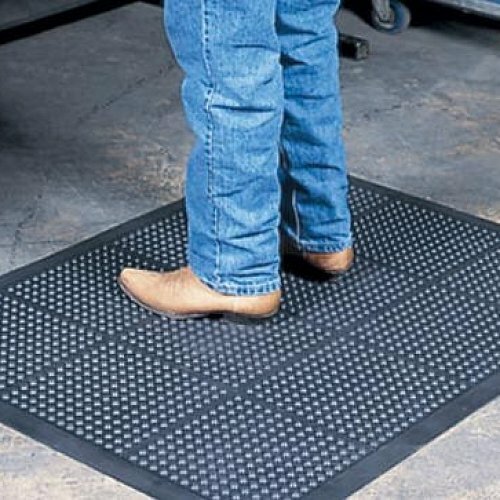 This mat only comes in standard sizes so is suitable for individual work areas and is made to promote worker comfort. It is used at check outs, in mailing areas and at customer welcome entry points. 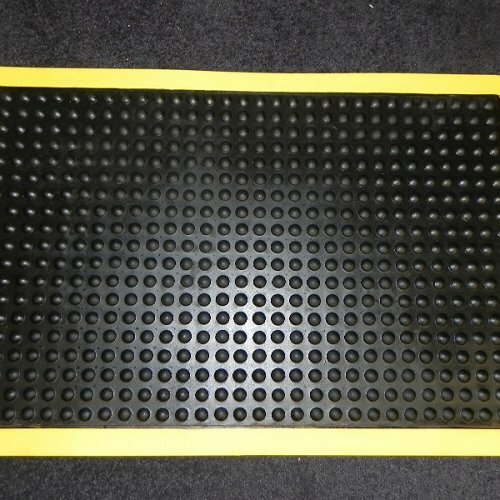 OrthoStand also can be sold with Yellow borders to promote safe work areas and extra visibility. Call for a quote today.